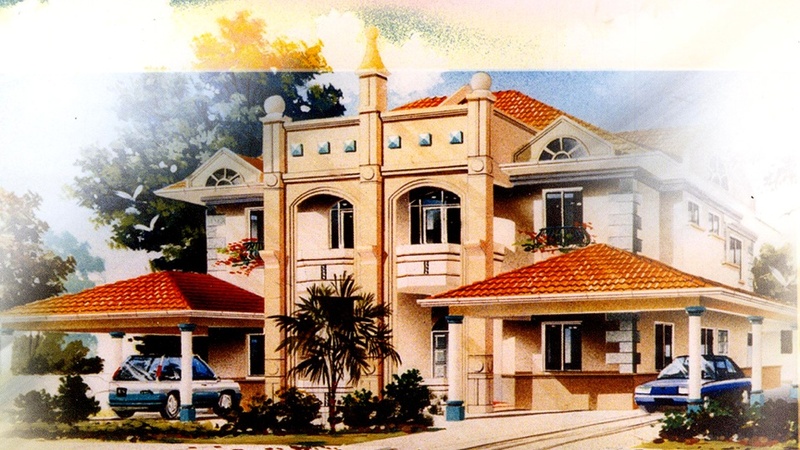 Legendry Villa - Top Green Construction Development Sdn. Bhd. 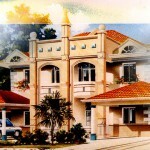 Legendry Villa offers design, location and building materials that are of the best quality. Using overseas construction techniques, our quality control is stringent to ensure high quality finishing and to provide best value-for-money to all home owners. 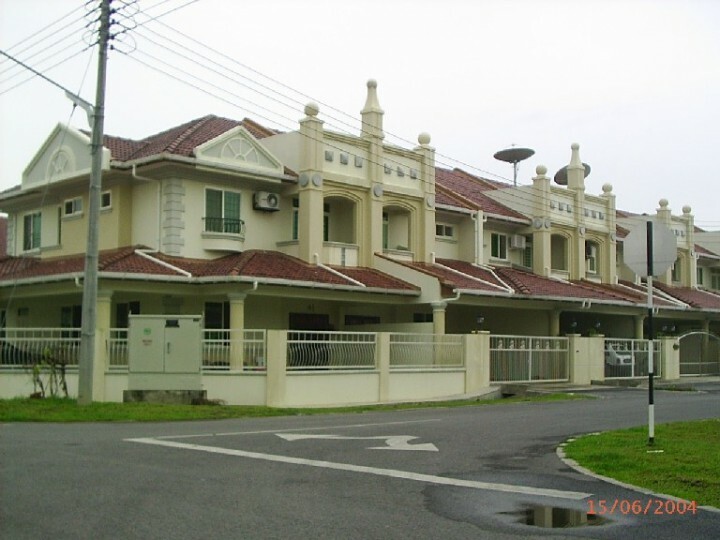 Legendry Villa is situated at Stapok Road that is linked to Green Road and Batu Kawa Road. 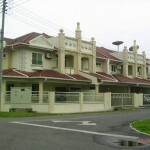 It only takes a few minutes to get to SRB Chung Hua No.6 and SRK Sungai Maong by car. Besides, it is close to 100% Super Store, Wisma Saberkas and Golf Driving Range, which are facilitated with convenient shops, food outlets, entertainment as well as other facilities, which enable you to enjoy a comfortable living environment and meet the quality of life you desire.